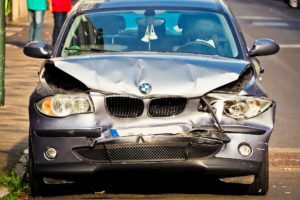 You are here: Home / Blog / Should I Have Collision & Comprehensive Insurance on My Auto Policy? It is important to understand that all coverage and policy questions are specific to the policy that you purchase. This article has been provided to help you understand how insurance works and does not imply every policy is the same or that coverage will exist. If you have more questions about your auto insurance policy talk to one of the licensed agents at Pacific Ridge Insurance. We understand that insurance can be confusing, so we always want to make sure you fully understand what you are or are not covered for.